Gainesville's annual punk festival FEST has launched its website today and has announced the initial lineup. 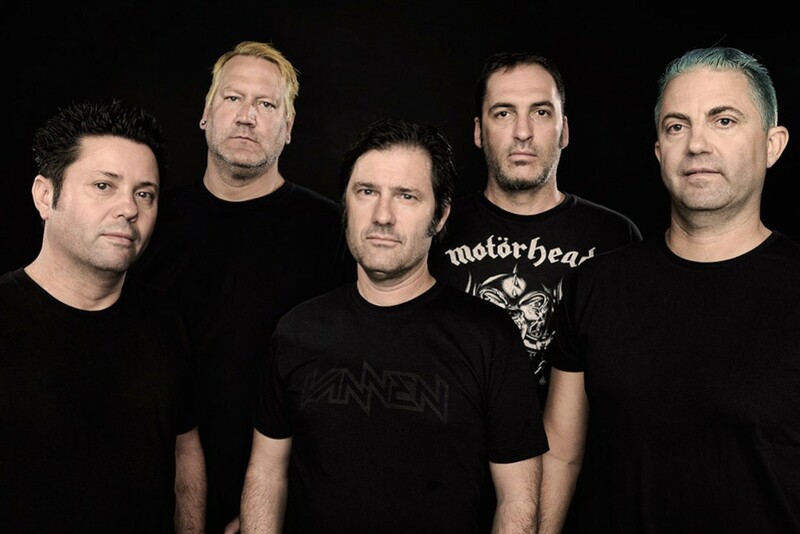 The line-up features Lagwagon playing Let’s Talk About Feelings , Cursive, Piebald (Reunion), Dead To Me, Metz, Tim Barry, Radioactivity, Iron Chic, RVIVR, The Stereo, Torche, Rozwell Kid, Lemuria, Audio Karate (Reunion), The Copyrights, Pkew Pkew Pkew, Pears, Bad Cop/Bad Cop, Direct Hit, War On Women, Tsunami Bomb, and much much more. The festival will also be the last sets for Nothington and Crusades. The festival will be held on October 24th and 25th in Ybor City, Florida and October 26th, 27th, and 28th in Gainesville, Florida. to view the full list of bands, you can click here.